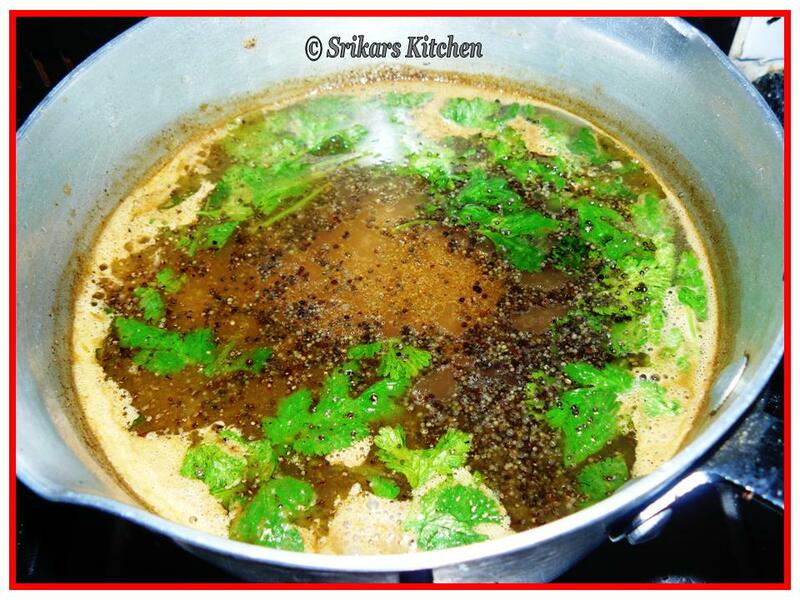 Jeera rasam & paruppu thogayal is a great combination. Heat oil in a pan add coriander seed,peppercorns, cumin, red chillies,garlic & saute until golden brown. 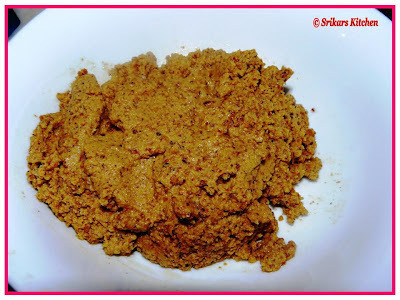 Allow to cool & grind in to almost fine paste. Soak the tamarind in warm water & squeeze the juice, Repeat process until you will get 3-4 cups. In another pan boil the tamarind water with salt. 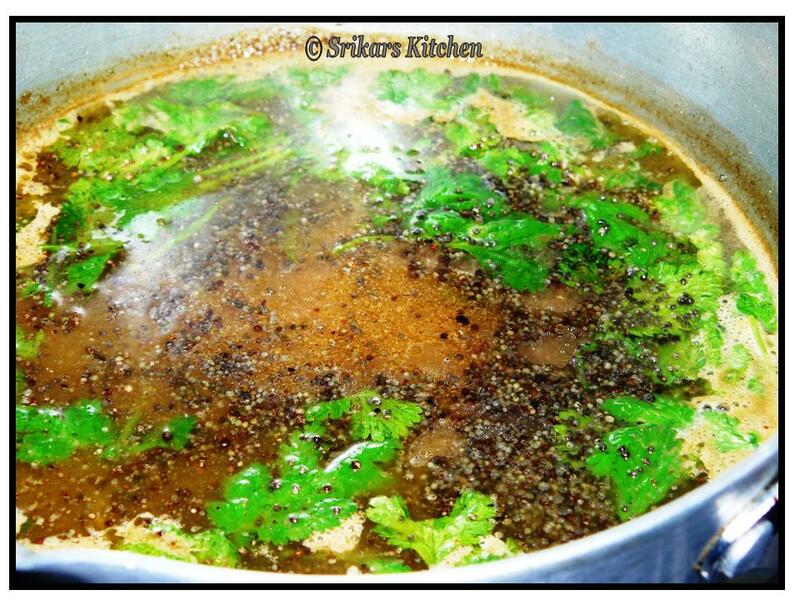 Add the ground paste & allow to cook until raw flavours extracts. 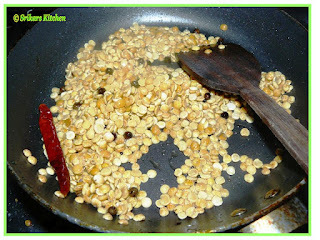 Heat ghee in a pan temper with mustard seed. Heat oil in a pan, add red chilli,peppercorns, tuvar dhal & saute until golden brown. Allow to cool & grind with little water to a course paste. 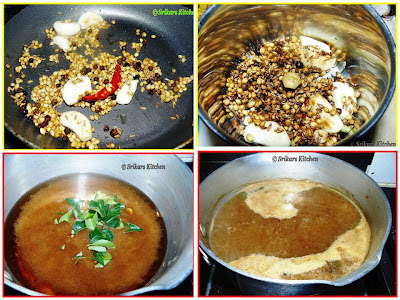 My comforting foods,i can survive for many days with rasam and thogayal. Nice combination and comfort food.